Banks Will Wannacry Over ATMs! 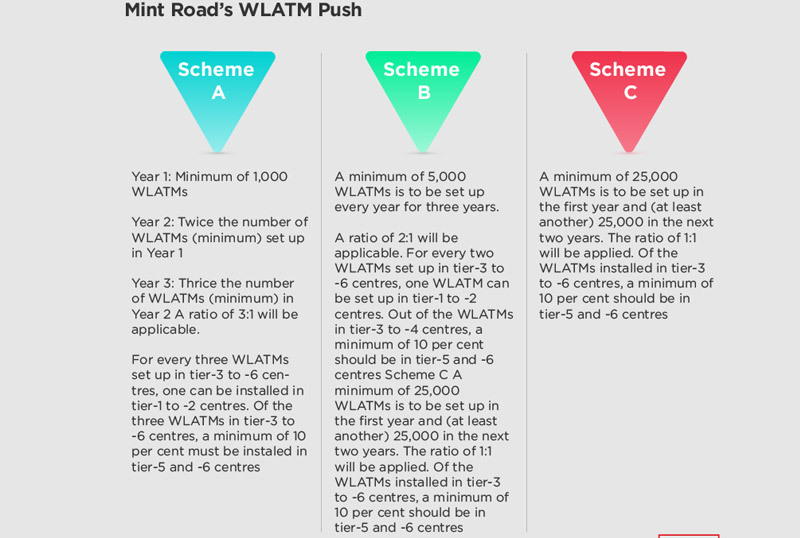 Mint Road’s prod to banks to spruce up the software in their automated teller machines (ATM) in the wake of the Wannacry ransomware headache will again put a question mark on the viability of this channel in the days ahead, more so in the context of the emerging push on the digital. 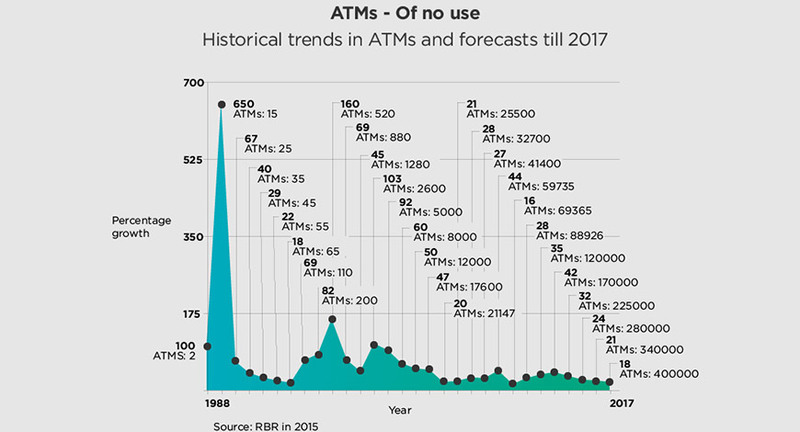 ATM deployments in calendar 2016 grew at 14 per cent, the slowest since the first till-box was set up on our turf way back in 1987. 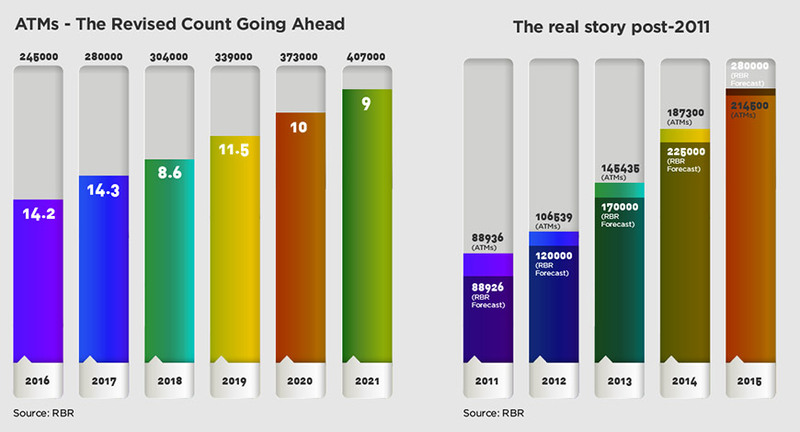 Revised estimates by the London-based RBR, whose reports are the gold-standard for the global ATM industry, show we will now cross the 4,00,000-mark in installations only in 2021 – a good four years off from the earlier projections made by RBR. And now comes the RBI directive to upgrade ATM software. While in itself a welcome move given Wannacry , it has a cost attached to it – a substantial portion of ATMs which are old may have to be altogether replaced as they are at end of their life-span anyway. “This directive will have two-pronged impact. Firstly, a surge in digital transactions once again since the ATMs are likely to run dry and not work till the software upgradation are done. Secondly, an efficient alternative to this could be swiping your debit card at point-of-sale machines for cash withdrawal where ever the mini-ATM feature is enabled”, says Pradeep Oommen, CEO-Bijlipay. 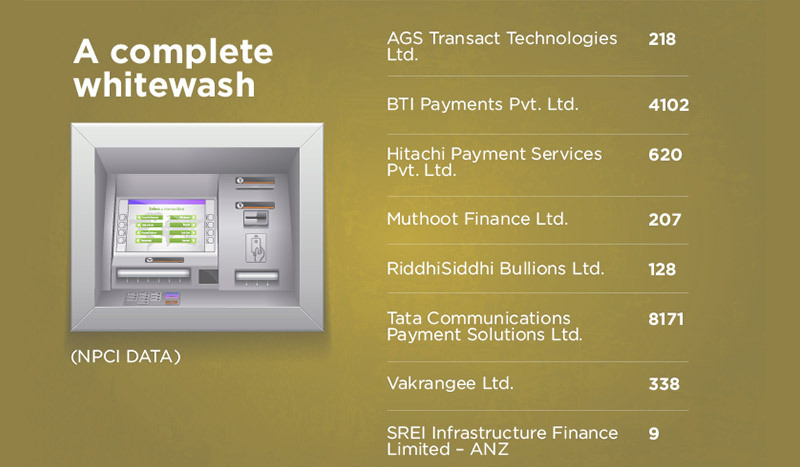 Bijlipay’s ‘Swipe4Cash mini-ATM’ feature on GPRS-PoS machines across the country can be used for this facility. 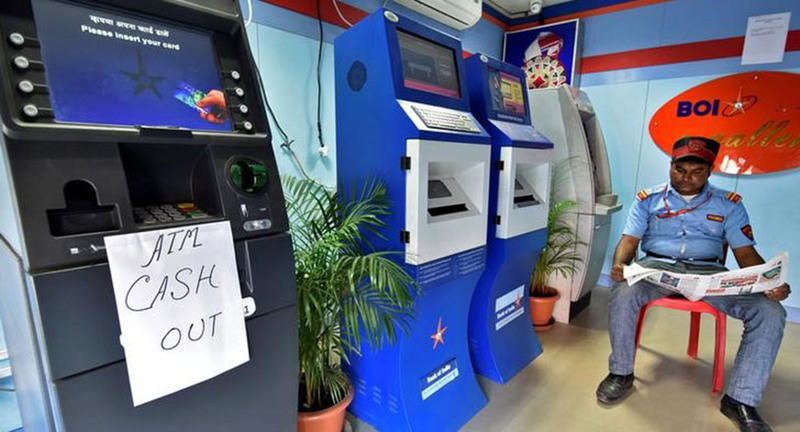 The Reserve Bank of India has allowed up to Rs 1,000 in cash withdrawal through PoS machines in Tier-1 cities and Rs 2,000 in tier-2 cities and below. “Besides, the merchant who allows this facility is benefited with higher footfalls and earns an incentive for each transaction”, adds Oommen. The number of PoS machines is put at around 14 lakh; and banks were to add 10 lakh units by end-March. 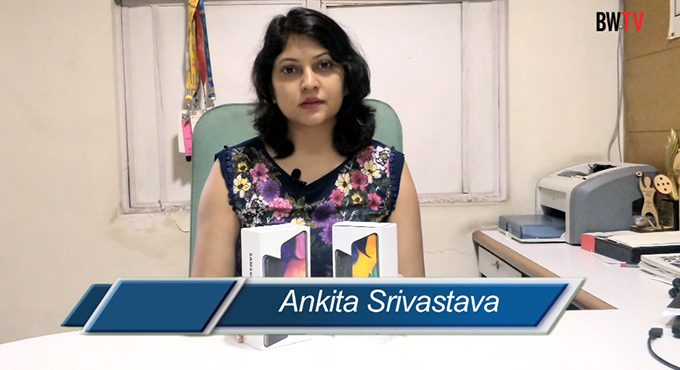 This big push on incremental PoS units came in December’2016 in the immediate aftermath of the demonitisation drive announced on November 8. 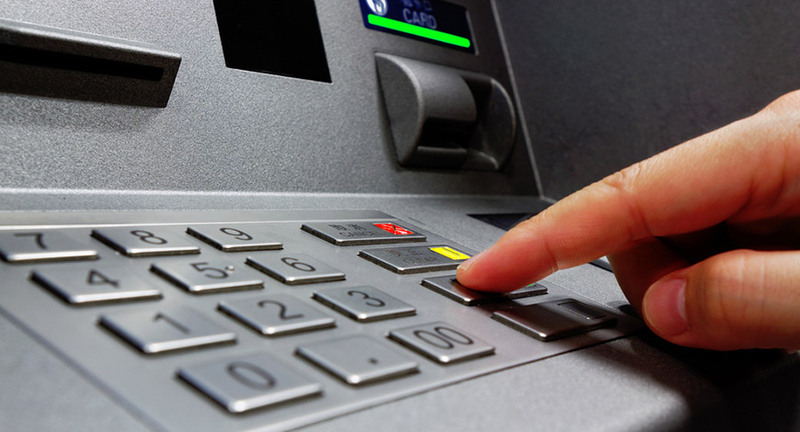 The trouble with these physical channels – ATM and PoS – is digital is coming up in a big way. 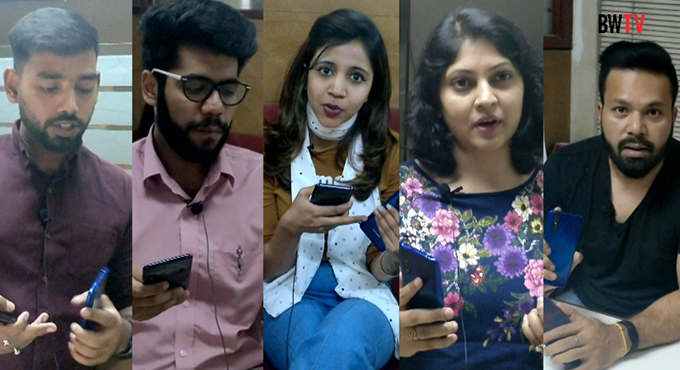 Piyush Goyal, Minister of State with Independent Charge (Power, Coal, New and Renewable Energy, and Mines) noted at the Digital Economy Forum on December 21 last year that as technology unfolds, he sees smartphones replacing all other payment methods. What’s on right now is a disarray as banks take a long, hard look at ATM deployments as cash-handling costs soar even as they weigh the channel’s trade-off with digital modes of servicing customers. It’s one of the key reasons why banks hiked service charges at end-March. It’s now a matter of bread and butter for banks; forget the jam for a while.